IFI stands for Intensive Family Intervention. 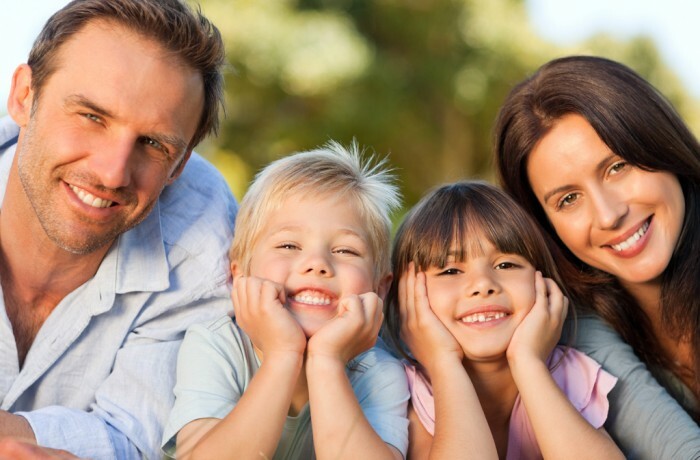 IFI services are intended to improve family functioning by clinically stabilizing the living arrangement, promoting reunification or preventing the utilization of out of home therapeutic venues. Translation? Our services are here to prevent your child from being removed from your home either by DFCS, the court or DJJ. We don’t want your child taken out of your home any more than you do. If your child has already been removed, we want to help bring him or her back in a more stable,“Forever Family”setting. IFI services are used in crisis situations in order to di use the current behavioral health crisis being experienced and to both evaluate its nature and intervene to reduce the likelihood of recurring problems. IFI is set up to work, not just with your child, but with your family as well. We understand that ALL families have problems and our services are geared at helping you not only understand the problems that your child is experiencing but also how YOU can help meet your child’s needs. Chances are, if you are considering IFI, you have already explored other community mental health options and they either did not work, or your child required more intensive services.